Gold up; Chinese yuan down. $XAUCNH up. 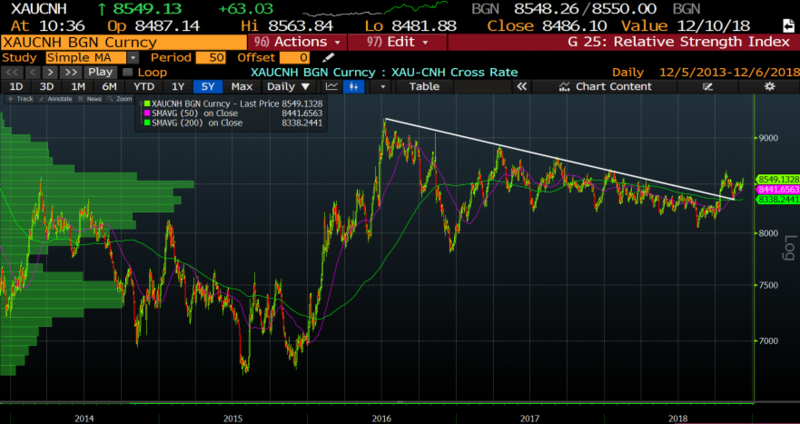 Further confirmation that the record positive correlation between gold & yuan is unsustainable. When emerging market credit bubbles burst, gold prices rise in local terms.